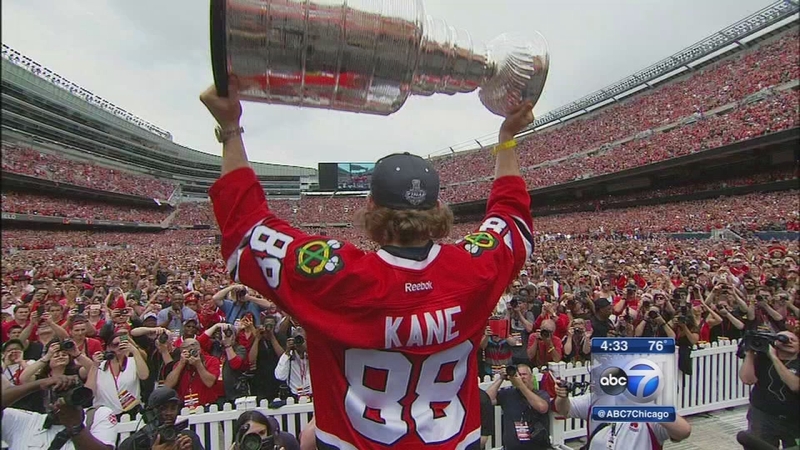 CHICAGO -- The grand jury in the sexual assault investigation of Chicago Blackhawks player Patrick Kane will resume in two weeks, according to the Chicago Tribune. A woman says Kane raped her in his suburban Buffalo, New York, home in August. Earlier this week, the grand jury hearing was postponed. Sources said it will resume in two weeks during the middle of the Chicago Blackhawks training camp, according to the Tribune.